Go Ape Adventure Course Forest Park Crathes Castle Aberdeen opened in the spring of 2011. 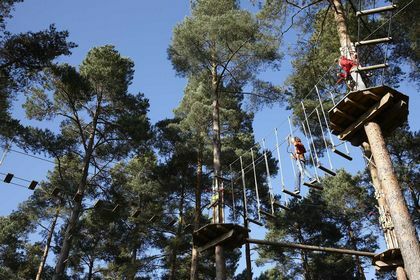 It is located in the picturesque forest and provides several hours of fun, adventure and stunning scenes of Royal Deeside. Simply use promotional code AFFPRE7 which can be used at all Go Ape locations, excludes Saturday, Corporate Events and gift vouchers. Discount must be entered at the time of booking. Participation and supervision ratios apply. 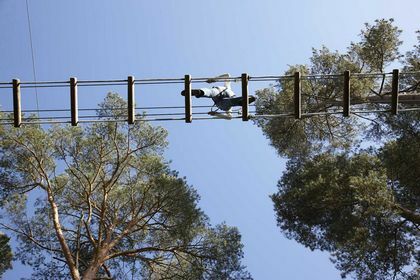 Their catchphrase of this tree top assault course is Live Life Adventurously and this adventure park for children and adults has a nationwide reputation for providing an exciting time for those who enjoy the challenge of climbing rope ladders, going down zip wires, negotiating swings and relishing their special skateboard zip wire. 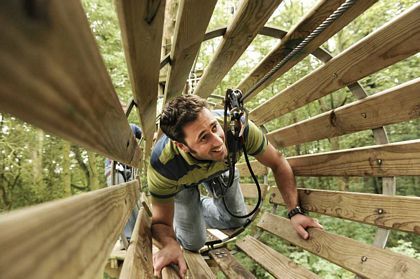 Go Ape Adventures certainly helps keep you fit and is a fun way to get exercise. The length of the zip wire is 125 metres and the highest point is 592 metres. With 28 crossings to negotiate you certainly will be kept busy.  Ticket prices for Go Ape Aberdeen are �20 for those aged under 18 years and �30 for adults. It generally takes about three hours to enjoy. The opening times of this tree top adventure course can be found at goape.co.uk/sites/crathes-castle and are based on the weather so are generally from April to October each day though will be closed during term time on a Tuesday and Wednesday. 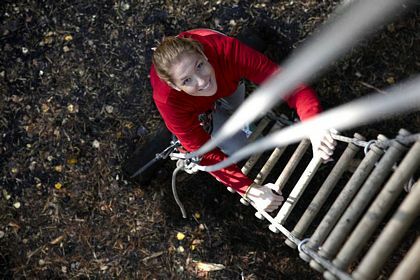 Go Ape Crathes Castle will be open during weekends in November. Booking is advised. For more information such as the parking, toilet facilities, restaurant and tea room visit Crathes Castle page. For more places to visit for children visit the Places To Visit With Children In Aberdeen Scotland page. The Go Ape tree top adventure experience can also arrange children�s birthday parties and adult corporate events. Please note that weight and height restrictions apply and safety training is provided for the 27 courses. 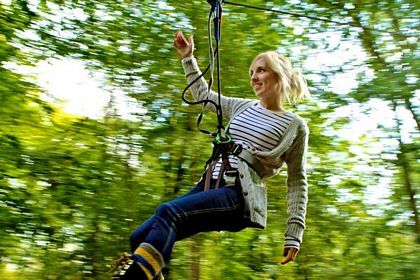 Other locations in Scotland include the Queen Elizabeth Country Park near Aberfoyle which has one of the UKs longest zip wires and the Beecraigs Country Park near Edinburgh which boats the biggest tarzan swing. Those in England include Thetford Forest, Sherwood Pines Forest, Leeds Castle and Woburn Safari Park.